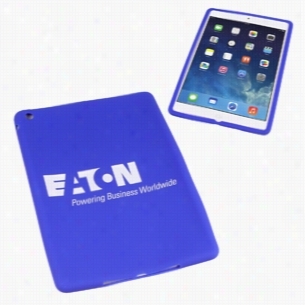 A great product to have "just in Case" of accidental drops and bumps, our Silicone iPad Case is made to fit the iPad Air. Durable enough to handle the wear and tear of daily use, this cover is designed so that users have access to all controls without having to take it off. 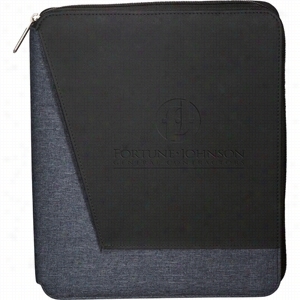 Available in a variety of colors, this case can be customized with an imprint. Makes a great giveaway for electronics-themed tradeshows and conventions. 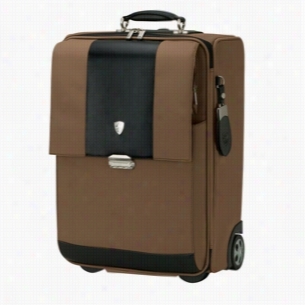 Sturdy nylon and Spanish leather, exterior front pocket secured with unique combination lock, convenient ID window on rear, side and top handles, extendable T-bar trolley handle, padded main compartment, matching Luggage tag with Lamborghini emblem included. Finish / Material: 1680D Nylon, Leather. 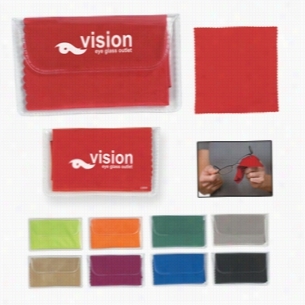 Microfiber Custom Cleaning Cloth With Case. Case Logic Berkeley Tech Padfolio. Zippered closure. Elastic brackets hold most 7" & 10" tablet models including all versions of the iPad including the iPad Air and Galaxy. The rotating design allows to use in both portrait and landscape modes. The tablet stand also has hook and loop connectors that provides flexible angle options. Features an elastic pen loop and two business card pockets. Includes a 30 sheet Case Logic writing pad. Material: Textured UltraHyde. Manufactured By Leeds. A great product to have "just in case" of accidental drops and bumps, our Silicone iPad Case is made to fit 2nd, 3rd & 4th generation iPads. Durable enough to handle the wear and tear of daily use, this cover is designed so that users have access to all controls without having to take it off. 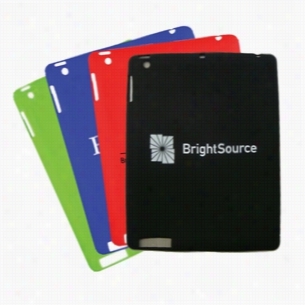 Available in a variety of colors, this case can be customized with an imprint. Makes a great giveaway for electronics-themed tradeshows and conventions. Charlotte Cosmetic Case - Black. Tote your makeup essentials in style with this charming cosmetic Case. Dual zippered, fully lined, clear water resistant compartments for easy access and viewing. Velcro clutch closure. Phthalate free. Back panel of case features a trendy pattern. Fits most 3 oz. carry-on size bottles (TSA compliant). Materials: 600D Polyester. 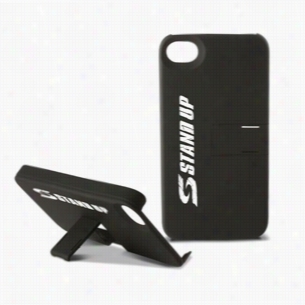 5G iPhone Case & Stand. We have you covered for another successful marketing campaign! Made to handle the wear and tear of daily use, this plastic case is designed so that users have access to all controls without having to take the skin off. Also features a flip down stand on the back of the Phone â€“ great for hands-free viewing. Customize with a choice of several color options, as well as an imprint of your brand name, and hand out at tradeshows and conventions. Case Logic Fiber Stylus Pen Set. Exclusive Case LogicÂ® design features a shiny and matte contrasting finish. 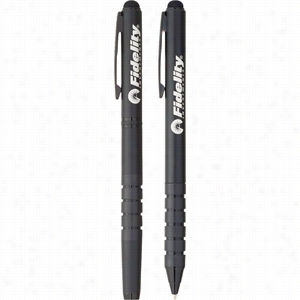 The fiber stylus tips allows for the easy navigation of the web as well as important documents.. pens include premium black roller ball ink cartridge. 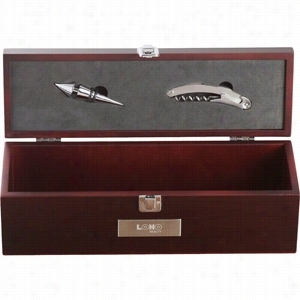 Case LogicÂ® Gift box included. Material: Aluminum. Manufactured By Leeds. Slim Aluminum Calculator with Case. 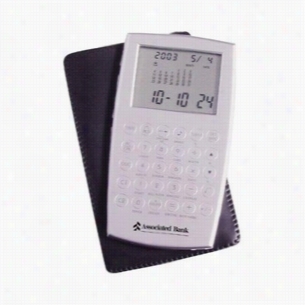 Slim enough to fit in your pocket, this 12-digit calculator includes a travel alarm clock, perpetual Calendar (with day/date/year display), 99-hour countdown timer, and world time for 16 international cities with a large LCD display. Handsomely finished in brushed case with stylish flat keys, and includes a leatherette carrying case. Operates on two button cell batteries included.